Everything voters need to know. 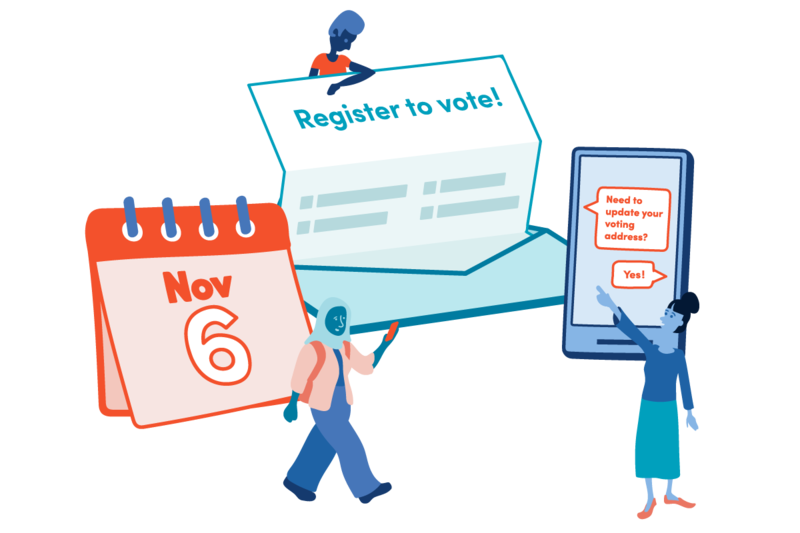 Update: November 8, 2018: We’re working to update the How to Vote guides for future elections. Please check back for updates.